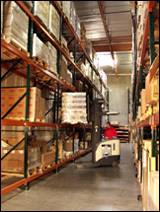 INFOX was established in Tempe, AZ in 1989 to help travel related businesses and organizations achieve their marketing goals through cost effective distribution. We work exclusively within the tourism industry and see our business relationships as partnerships, benefiting from a healthy flow of two-way communication. Our Sales and Customer Service people are ready to provide you with the most viable option for distributing your valuable product to potential customers in a timely manner. Please visit the links on the left to learn more. 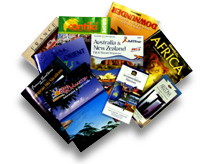 INFOX is a customer focused, market driven distribution business, engaged in cost effective travel industry marketing.